It's officially Oscars season, as the movie world prepares for the biggest night of the year on March 4. The Shape of Water leads the field, with Guillermo del Toro's fantasy romance landing 13 nominations, including Best Picture. World War Two drama Dunkirk follows with eight nominations, while Three Billboards Outside Ebbing, Missouri has seven. 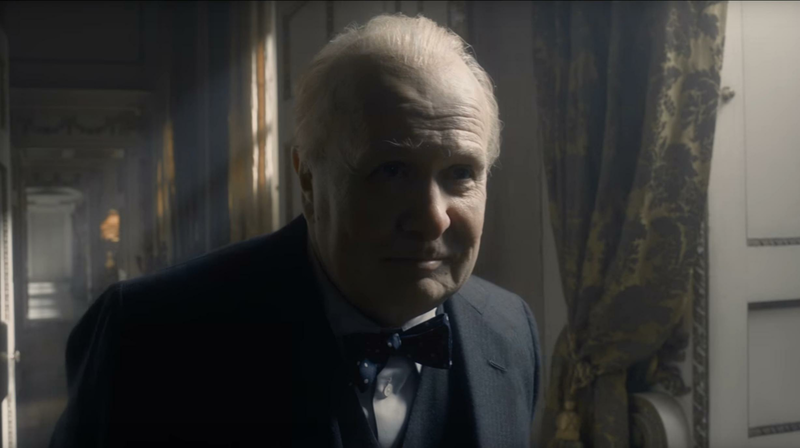 British stars nominated include Gary Oldman, Sally Hawkins, Daniel Day-Lewis and Daniel Kaluuya.